Left Coast Motorsports is an authorized Shaw and Swartz dealer. 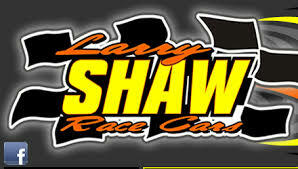 We currenlty have several Shaw and Swartz Race Cars to choose from. We offer anything from a bare chassis all the way to a turn key ready race car. Please give us a call at (541) 791-7524 for more information on these cars.